1.Â Â Â Â Â Feed book automatically, no manual book-hanging required. 2.Â Â Â Â Â Touch-screen display, all current machine data, menu for adjustment and operation, fast setup and easy operation. 3.Â Â Â Â Imported electrical and pneumatic components. Skip binding available, four steps at most. 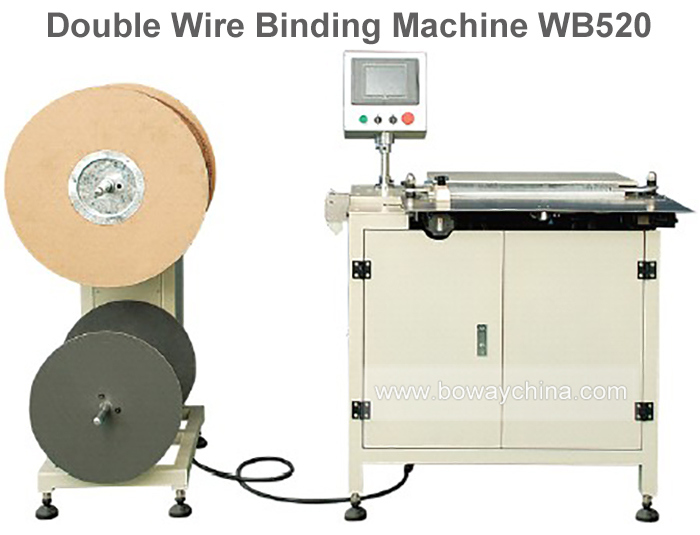 4.Â Â Â Â Â Bind different size double wire by changing dies. 5.Â Â Â Â Â Â Fully automatically spool dewinding with winding of separation paper strip. 2.Â What is the repair, exchange & refund policy? Repair:Â We provide free spare parts (just include the main board and motor) within the warranty period. Buyer should provide serialÂ number and photos of defective machines, but buyer should pay the shipment charges and return us the broken parts. Exchange:Â If you reported problem to us in one month on arrival of the machine, we accept the exchange. 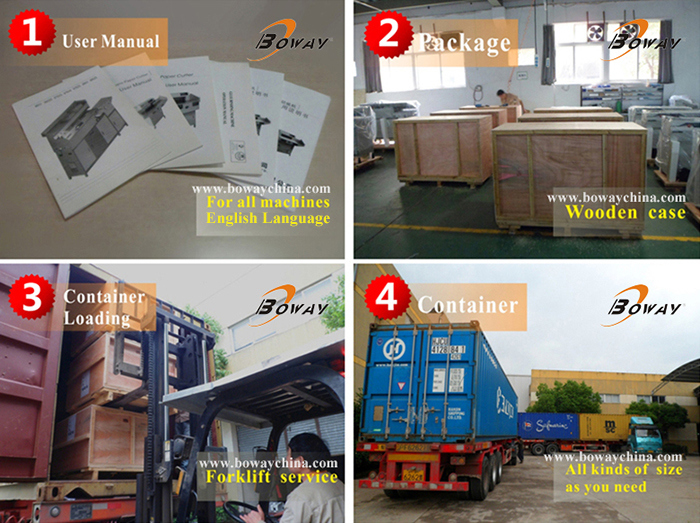 Buyer needs pay the shipÂ back sea freight and the sea freight for new machine. Refund:Â If you reported problem to us in one week on arrival of machines, we accept the refund, but we only refund you the paymentÂ after receiving the returned goods. 3.Â What about when one year warranty over time? 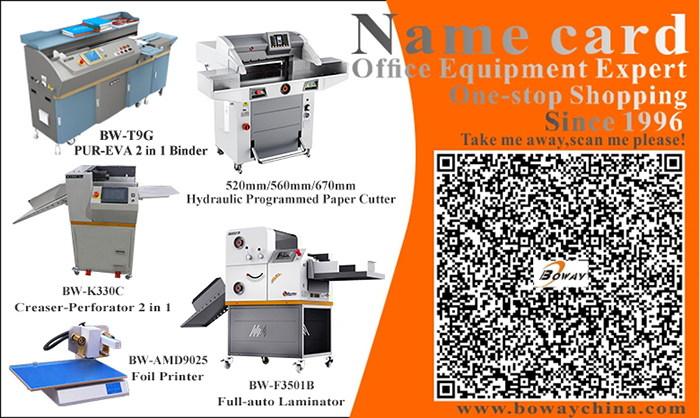 4.Â How to support you when you purchase our machine in first time? â™¦Â Â Â Â Â Â Â Â Â You can send your technician to our factory to attend the skill training.